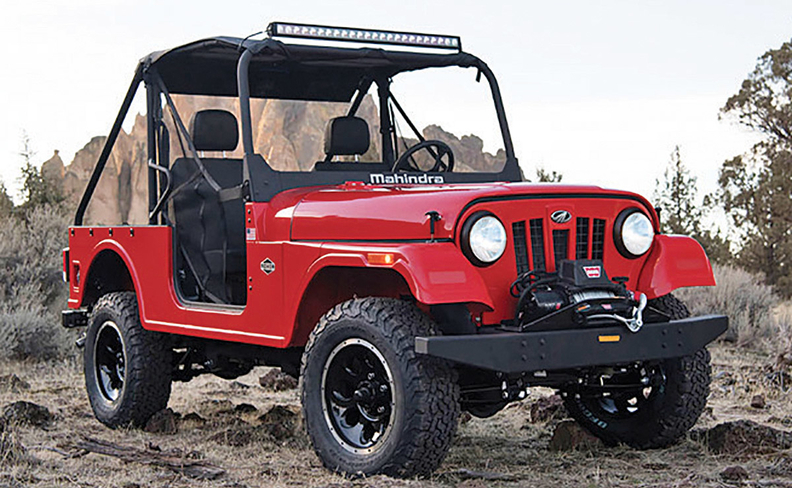 Mahindra's new U.S. plant in Auburn Hills, Michigan, will build the off-road-only Roxor. DETROIT -- After an unsuccessful attempt to enter the U.S. auto market as an import-only diesel pickup brand in 2010, India's Mahindra & Mahindra has come back with a different plan: It will launch U.S. vehicle manufacturing at ground zero of the American auto industry. It is a rare play for an automaker wanting to get into the U.S. market. For the past 30 years, new competitors have shunned Detroit as a manufacturing site. The last non-Detroit 3 automaker to open an assembly plant in the Detroit area was Mazda in 1987, in a product-sharing deal with its then-part owner, Ford Motor. Other automakers from Japan, Europe and Korea have enjoyed generous incentives to open greenfield plants in states around the South and Midwest. Mahindra North America has a different strategy. It is investing $230 million in three Detroit-area operations: a warehouse and logistics center in Pontiac, Michigan, a prototype and engineering operation in Troy, Michigan, and now a vehicle assembly plant in Auburn Hills, Michigan. By itself, the 150,000-square-foot vehicle plant represents a modest investment of $22 million. But Mahindra, a Mumbai, India, industrial conglomerate with annual sales of approximately $19 billion, has bigger visions for Detroit. The plant will begin building the Roxor, a retro off-road-only vehicle similar to a Willys Jeep. But Mahindra is also one of five manufacturers in the running for a $6 billion contract to design and produce mail carrier vehicles for the U.S. Postal Service. And longer term, Mahindra officials say they want to make use of their new Detroit engineering, manufacturing and supply chain facilities to develop other vehicles for the U.S. market. The company said additional projects in the pipeline will generate approximately 400 more jobs and an additional $600 million in local investment. 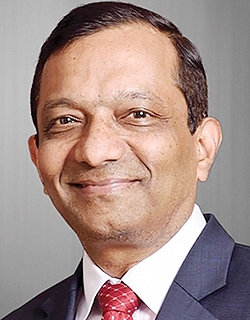 "The state was happy to see a company coming in and setting up in Detroit because that doesn't happen very often these days," Pawan Goenka, Mahindra managing director, told Automotive News Europe sister publication Automotive News. "They sort of rolled out the red carpet for us and did everything they possibly could to attract us." It was a bargain investment for the state. Mahindra obtained an $800,000 Michigan Business Development Program grant. Another $1 million in job-training costs will be split between the state and Oakland Community College. Local governments have stepped up to help Mahindra with such routine requests as a parking lot expansion. Goenka said the idea of getting up and running with an off-road vehicle came out of Mahindra's existing Detroit-area engineering and prototyping center. "Once we came here to do engineering, we soon found that we could use this sort of setup for more than just engineering," Goenka said. "It became natural for us to expand to doing a product for the USA -- working with what we already had in India and then significantly modifying it, and redesigning it for the U.S. market." The overall project is a fraction of the size of another planned U.S. auto plant -- the $1.6 billion assembly plant announced for Huntsville, Alabama, by Toyota and Mazda in January. But Goenka said Mahindra is committed to Detroit. "Detroit has the richest pool of resources of anywhere in the world," he said. "Therefore we decided that if we were to tap into high-end, high expertise, mature, experienced resources -- the best place to come is here. "Any more expansion that we do is based on how the product performs," he added. "We have no reason to think that we'll go anywhere but Detroit area."